Show off your little one in this Missoni Kids® Passion Flower Printed Dress. A variety of colorful floral prints. 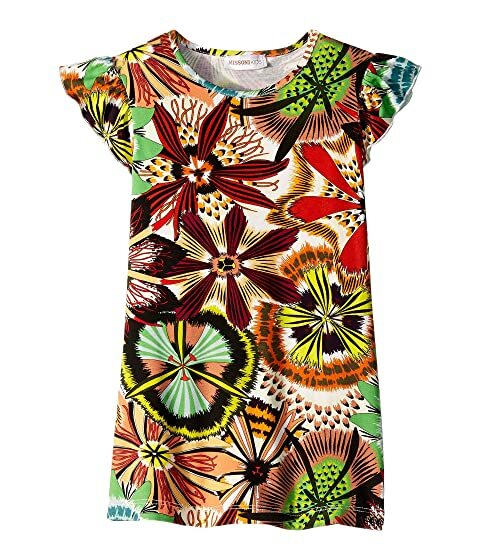 We can't currently find any similar items for the Passion Flower Printed Dress (Toddler/Little Kids) by Missoni Kids. Sorry!